Joseph Raynefeld spent his childhood in the Jewish district in Warsaw. As his mother died, he was raised by his father. In 1925, after graduating high school, he enrolled in the School of Fine Arts in Warsaw. He arrived in Paris in 1928 and joined the Académie Ranson. He befriended Léopold Gottlieb, Moise Kisling, Roman Kramsztyk, Josef Pankiewicz, and Mela Muter, and often visited the Louvre. From 1932, he traveled to San Gimignano and Arezzo in Tuscany. 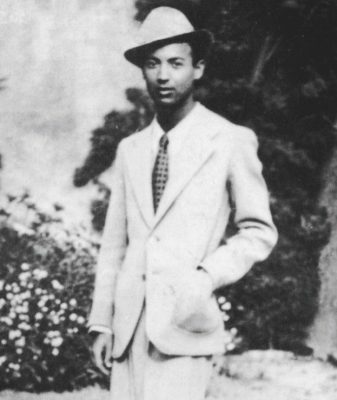 In 1938, he visited Italy, Spain, Tunisia, and Libya. Back in Paris in 1940, he walked to Bordeaux and took refuge in Sainte-Foy-la-Grande. On July 12, 1940, as the German army arrived in the village, he committed suicide. 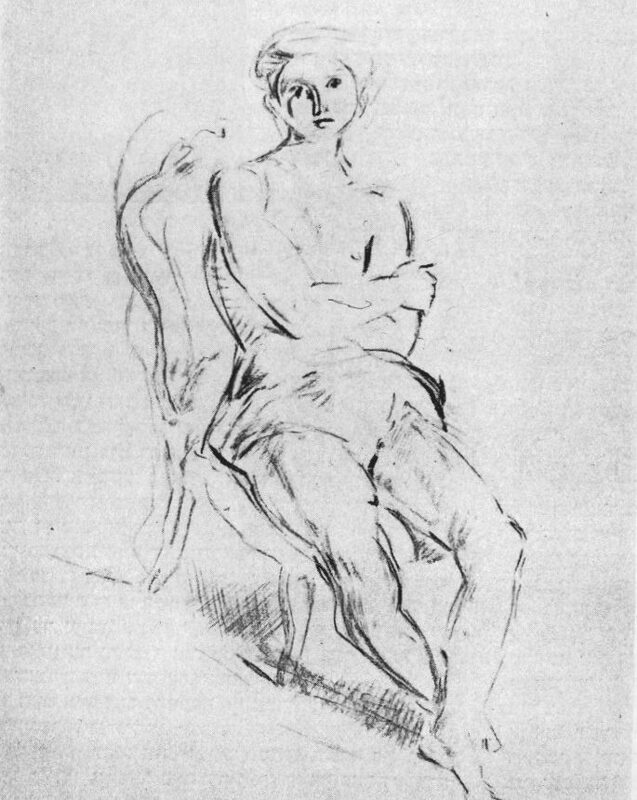 His drawings have been kept at the Musée d’art et d’histoire du Judaisme in Paris, where they were exhibited in fall 1999.